Business headshots Orange County are your most valuable photos for your company. Knowing that your headshots look professional, and shows your company brand are two of the most important factors. Our photography studio is in Santa Ana, Ca. near many great cities, like Irvine, Newport Beach, Tustin, and Costa Mesa. We provide outstanding business headshots whether you choose to come into our studio for your session. Or if you prefer we will bring our mobile studio to your office. We can also recommend many great offsite locations for unique photos of your brand. Christopher Todd Studios also offers green screen photography. This is something that if done wrong will look horrible. We are experienced in green screen technology. As a result, we are confident you will not be disappointed if you choose this service from us. What Are Business Headshots Great For? They can be used for Linkedin profiles. Why Hire a Professional Photographer for Business Headshots in Orange County? When getting business headshots in Orange County it is important to hire a professional photographer. First of all, you want to stand out from the competition. This is one of the easiest ways to achieve that. Secondly, a pro will know exactly how to pose you and make sure you look amazing in your photo. Lastly, as a professional photographer, we work with you and your vision. We want your business headshot to show who you are and your personality. Having a co-worker take your headshot simply won't look good. 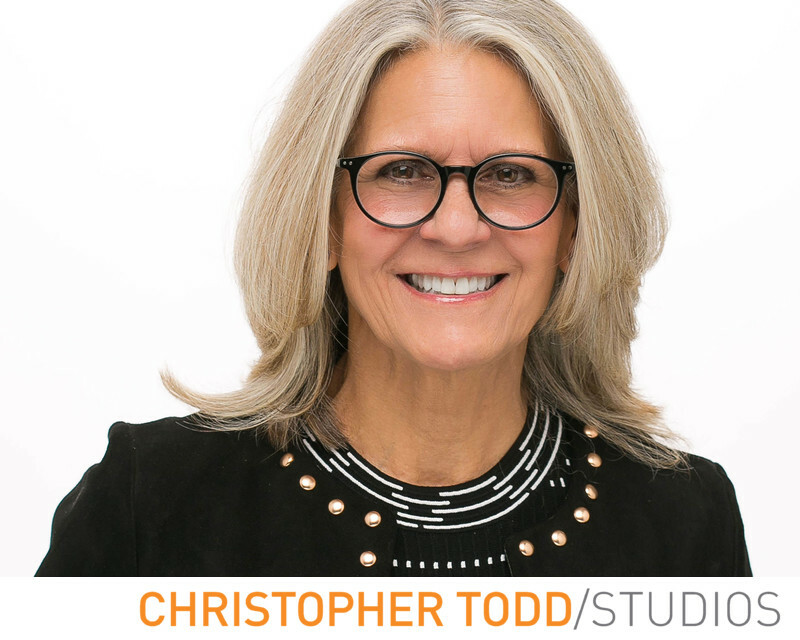 When you hire Christopher Todd Studios you will not only get amazing headshots, you will love your experience with us. How Do I Book You For Business Headshots? Glad you asked. Drop us an email. Or get in touch today. We can answer all your question with a quick phone call. Need a quote? Call today.